I’m back at Writer’s Digest doing another great webinar. This time: HOW TO GET AN AGENT. Sign up here for the May 14 (1pm EST) session. Live access to the webinar to ask questions, OR if you’re working, still sign up because either way you get the webinar emailed to you and you get your critique. A critique of your query! From me! 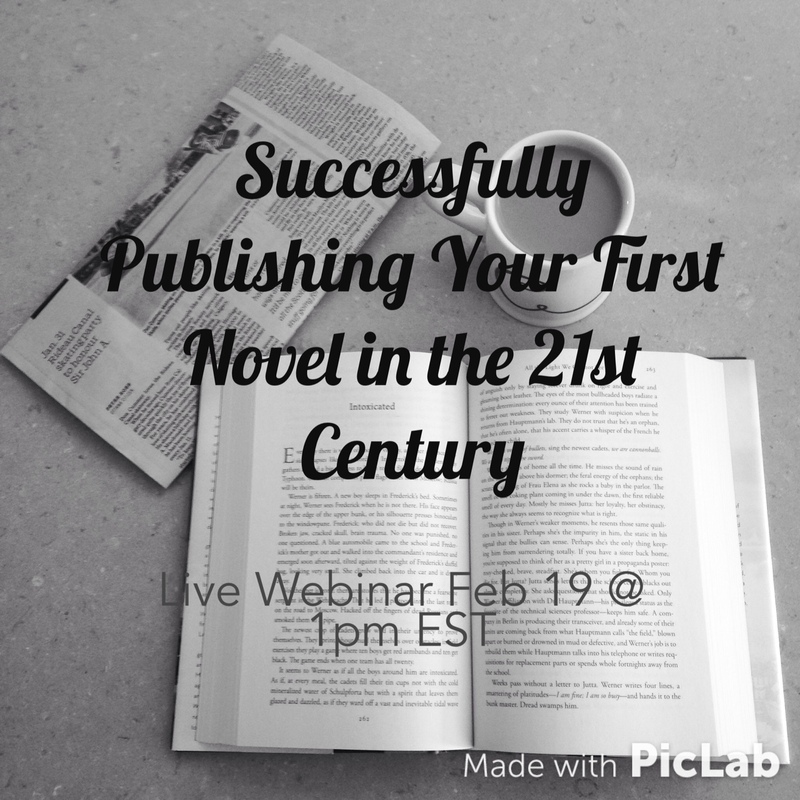 Reminder: Webinar “Successfully Publishing Your First Novel in the 21st Century” Live Tomorrow! Attention debut writers! I have a Writer’s Digest Webinar coming up tomorrow, Feb 19, at 1pm EST.